As you explore summer camp options, an important piece of the puzzle is whether the camp you're considering is an accredited one. 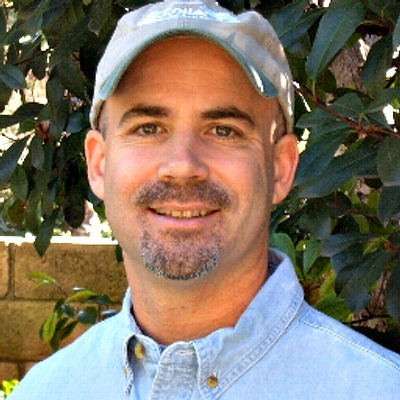 As you're probably aware, when a certain entity achieves accreditation, it means they've earned a certain status of competence compared to others in their field who haven't. This means we’ve undergone thorough, on-site reviews of our operations, health and safety practices, hiring procedures, program design, and 300 additional best-practice standards relating to a quality camp operation. No other beach or surf camp has come close to achieving this status. Does that mean other camps are non-compliant or cutting corners? You never know. 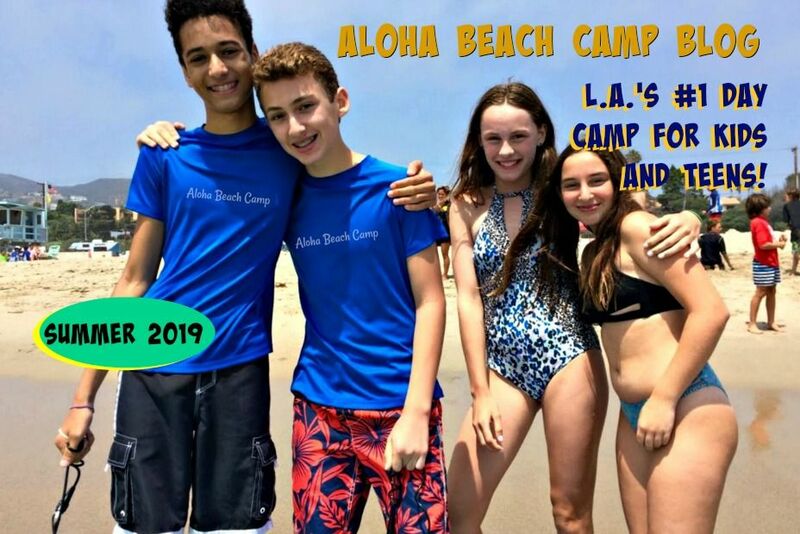 But if you want a beach camp where you don't have to question these things -- a beach camp with 100% safety and quality records and a 100% Accredited camp program, you can't go wrong with Aloha Beach Camp.